There is nothing more frightening than a pale, silent and strange child who seems to have no guilt, remorse or conscience for the things he does, at least in horror movies. 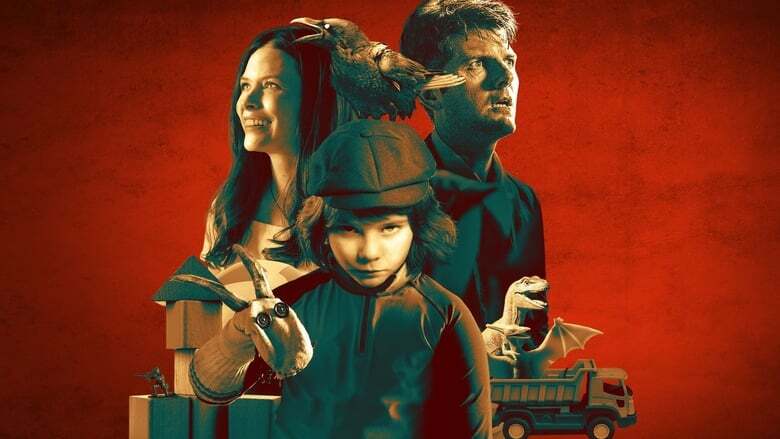 Since the beginning of time, the best writers and directors of the genre understood that sometimes the most terrible monster does not have to be huge, threatening or unpleasant, that it can be “tender” and seemingly harmless and turned the children that barely and knew tie the laces in the best villains on the screen, surpassing even adults, ghosts and supernatural beings that are much more obvious. Films such as Children of the Corn, Poltergeist, The Omen, Pet Cemetery, The Shinig and Rosemary’s Baby showed that there is nothing more terrible than a diabolical child and made many begin to fear their own children, nephews or even the tenebrous neighbor in front who looks like he was taken from a commercial of some strange nightmare and who stands on the sidewalk watching nothing for hours. 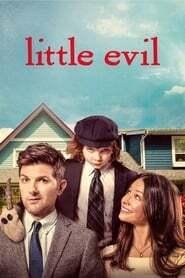 Demian, Isaac and the ugly baby of Rosemary (was the son of the devil) have a new candidate to enter their select club, Lucas, the small protagonist of the new Netflix movie, Little Evil.